If you sometimes perform fix-it work around the house on your own, you should know about RepairClinic.com. 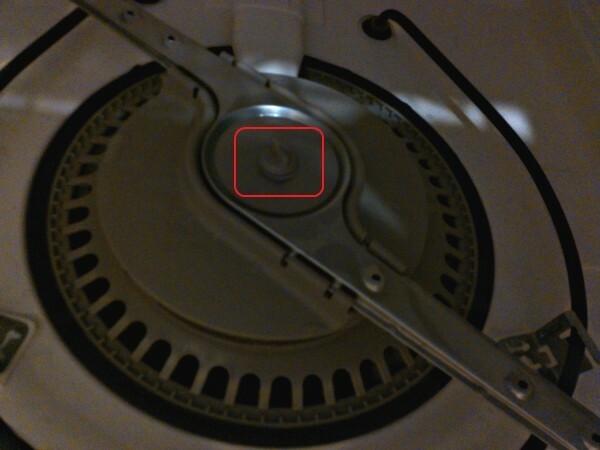 I’ve previously written about my adventures in DIY household maintenance and repairs, such as cleaning out the sump area of my Whirlpool Quietpartner II dishwasher. I decided to write this RepairClinic.com review in hopes that it might help others struggling with household repairs. Since I kept having to clean food debris from the sump area of my dishwasher, I figured something was wrong that would require a repair technician. It also got to the point where the third time I tried to take apart the sprayer assembly, I got a bad grip on it and stripped the bolt holding in the sprayer, so I couldn’t remove it. I used a paid question and answer site online in an effort to isolate the problem and find out whether there was anything else I could do. 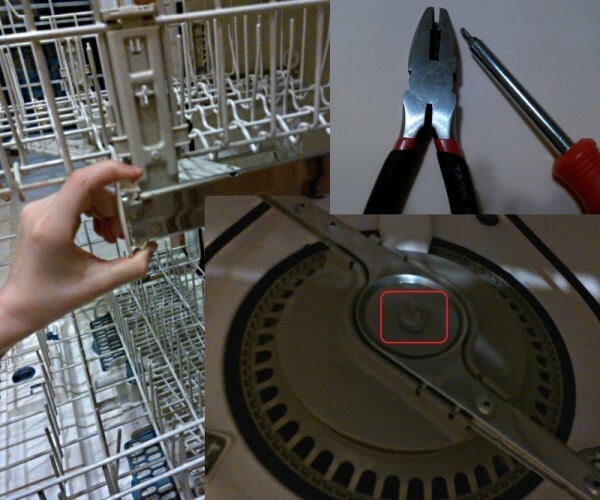 Based on my descriptions of the dishwasher issues, the technician couldn’t tell me how to take apart the bottom cleaning assembly, but he did provide me with information about the part I probably needed – a chopper. 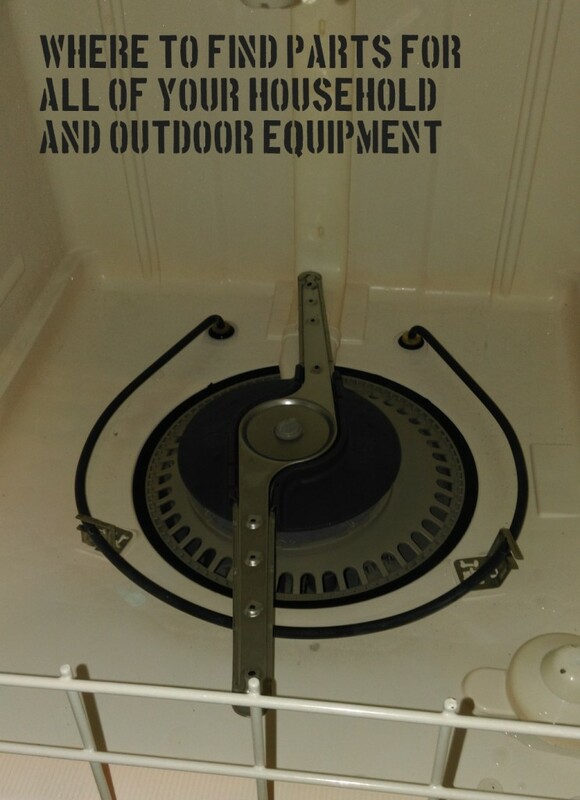 I contacted a local appliance repair service, advised them what needed done and asked the technician to bring the chopper and the bolt for the sprayer. Unfortunately, I left a digit off the end of the dishwasher’s model number, probably by reading it off the owner’s manual rather than off the dishwasher itself, and the technician brought the chopper but the wrong bolt. He ordered the bolt for me from the closest appliance parts store. This was Wednesday evening, and he said I could pick it up Friday. After I got home from work Friday, correct part in hand, I attempted to put my dishwasher back together and kept failing. After two hours of intense frustration, I decided that the dishwasher also needed the lower sprayer arm. I knew the appliance parts store would be closed for the weekend and Monday was a holiday, so I was looking at several more days without my dishwasher. In desperation, but without much hope, I searched online for a place to order the sprayer arm and found RepairClinic.com. The site promised same day shipment for in-stock orders placed before 8 p.m. and offered overnight Saturday delivery for an extra cost. Having already paid about $160 for parts and labor, I forked over another $72 for the part I needed, including the shipping charge for FedEx overnight Saturday delivery. Saturday morning, I washed a giant pile of dishes by hand, including the breakfast dishes. Right after I finally sat down to eat my breakfast, the doorbell rang, and it was FedEx delivering my dishwasher part. RepairClinic.com sent me a genuine Whirlpool replacement part, brand new, in sealed shrink wrap and well padded in its shipping box. 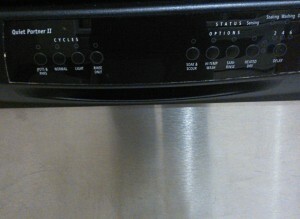 By 11:00 Saturday morning, I’d put my dishwasher back together and run a test load. For the first time in weeks, my dishwasher seemed to have thoroughly cleaned dishes in every location, upper and lower racks, along with the door silverware rack. RepairClinic.com sells parts for all of your household appliances, plus parts for outdoor equipment such as lawn mowers and power washers. They also offer everything you might need to repair your home heating and air conditioning systems, and much more. The company states a simple return policy: “You may return any item for any reason within 365 days of placing your order.” RepairClinic.com does, however, reserve the right to restrict returns by customers who abuse the policy. RepairClinic.com doesn’t just sell parts for almost any household repair you could possibly need to undertake at prices that probably beat what you’d find at most retail stores. The company also offers tons of free online advice in the form of their DIY tips and ideas blog and a repair how-to database, which includes over 1300 helpful videos. A few days after I received my dishwasher part, RepairClinic.com emailed me to ensure that I’d received my shipment and that I was satisfied with my purchase. 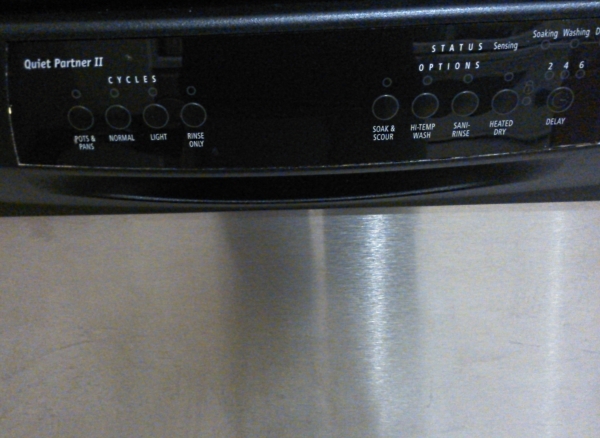 Yes, I spent around $200 to get my dishwasher going again, but I paid roughly $500 for that dishwasher in 2009 and would likely have to pony up at least that much for a new one, including delivery and installation. I’m mightily grateful to RepairClinic.com for their incredibly fast service in getting the dishwasher part to my house, and I’ll definitely keep them in mind for future needs. I did not receive any free or discounted product for use in this review. I’m simply sharing my story in case it can help someone else.